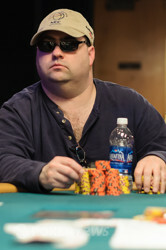 Despite being in the top few spots since the beginning of this tournament, Steve Landfish, will not be experiencing another World Series of Poker (WSOP) final table. 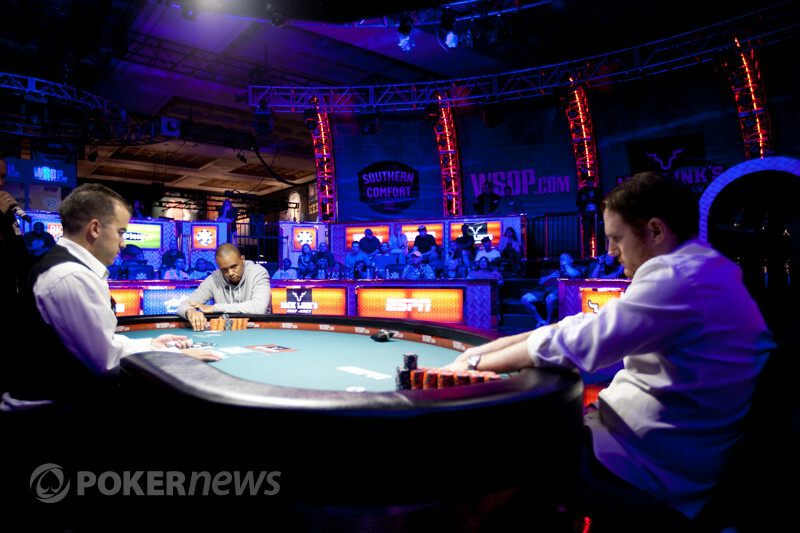 Shaun Deeb raised to 48,000 in first position and Steve Landfish moved all-in for around 180,000 and Deeb called. "At least I have two live cards," said Landfish. The flop of gave Landfish the lead. The turn of made it even more likely that Landfish would find successive double ups. Then the river turned the showdown on it's head. "I knew it was coming," said Landfish. With that elimination we have a our preliminary final table of 10 and will be moving to the main stage in the Amazon room so there will be a short delay in coverage.